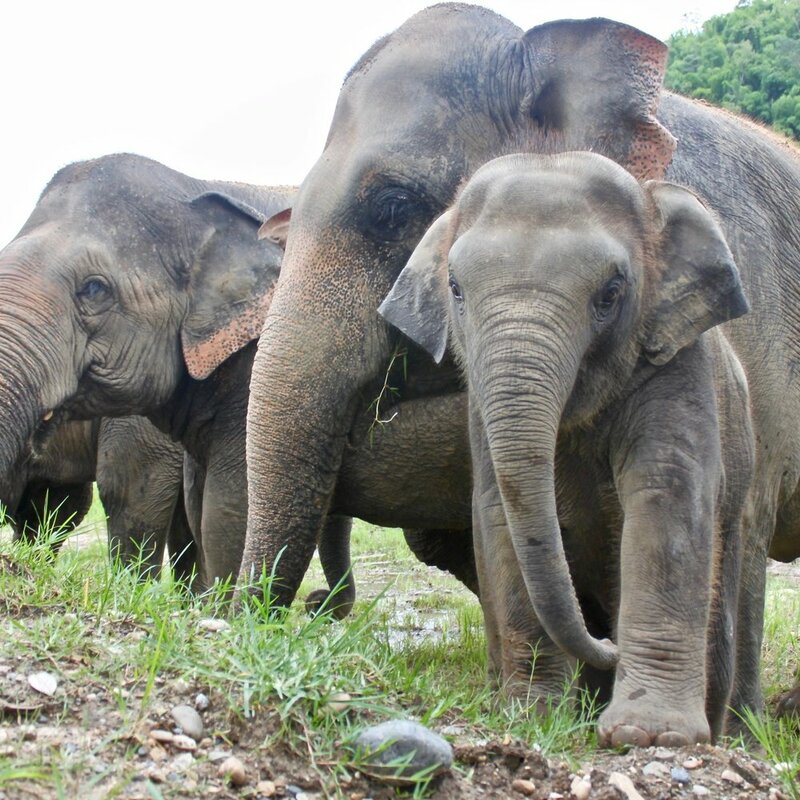 Once abundant in Thailand, the Asian Elephants's population has been steadily declining. 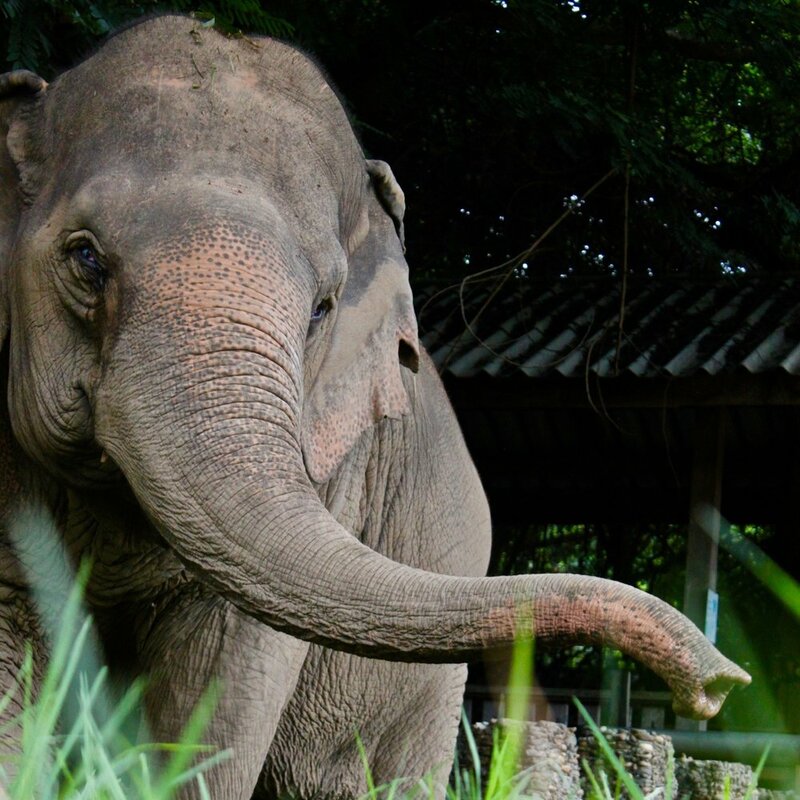 In recent years Thailand began encouraging tourism to elephant sanctuaries in hopes of protecting their once sacred symbol. 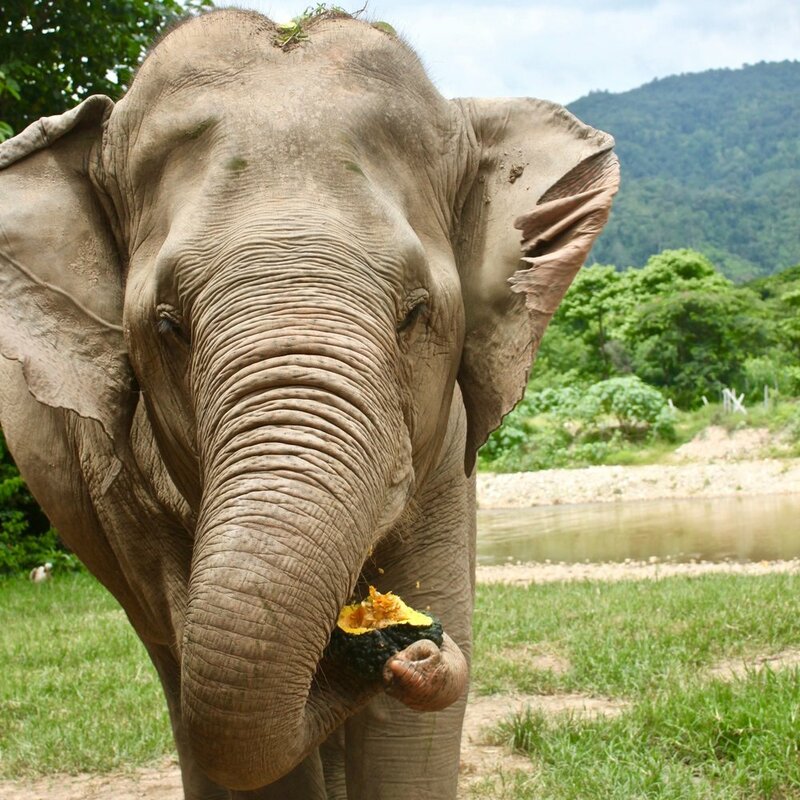 There are over 10 different elephant sanctuaries in Thailand, all of which promote no riding. Amongst my friends and me, we have volunteered with 7 of the 10 parks. And to be completely honest, most have similar – if not the same – experiences. This is actually a good thing for those traveling to Chiang Mai, which is where the bulk of the volunteer opportunities are. Because from what we could surmise, the differences were about $4 in price, the number of elephants, and the type of information you learn. 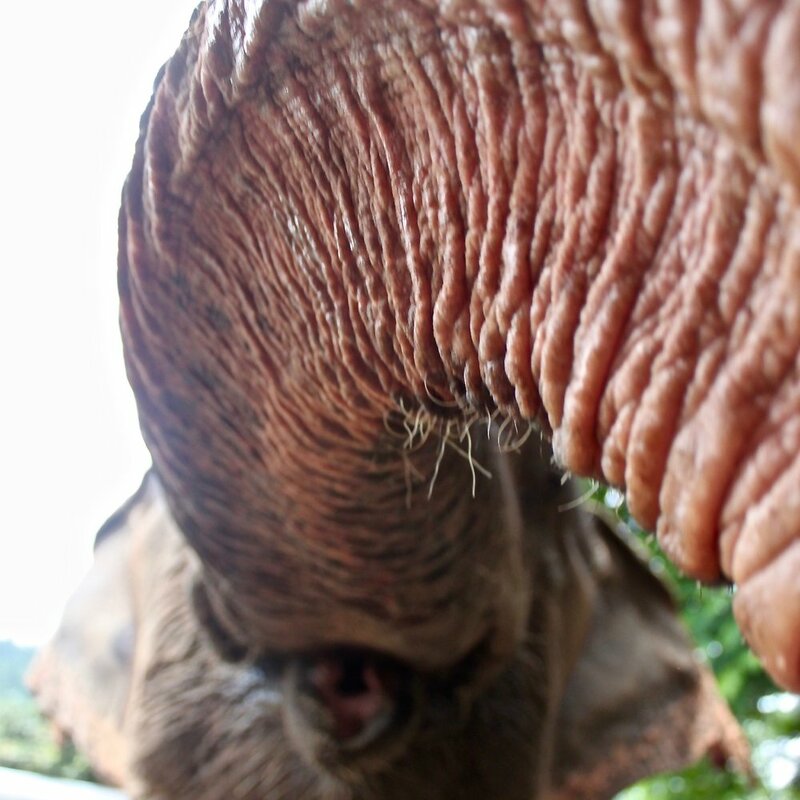 My first time to volunteer with elephants was in 2014 at the Elephant Nature Park. I’m under the impression this is the most popular choice for people, and I think it’s for a good reason. ENP is incredibly transparent with how they spend the money. Have a look for yourself, which I think makes people a little more comfortable paying the high price for the visit. 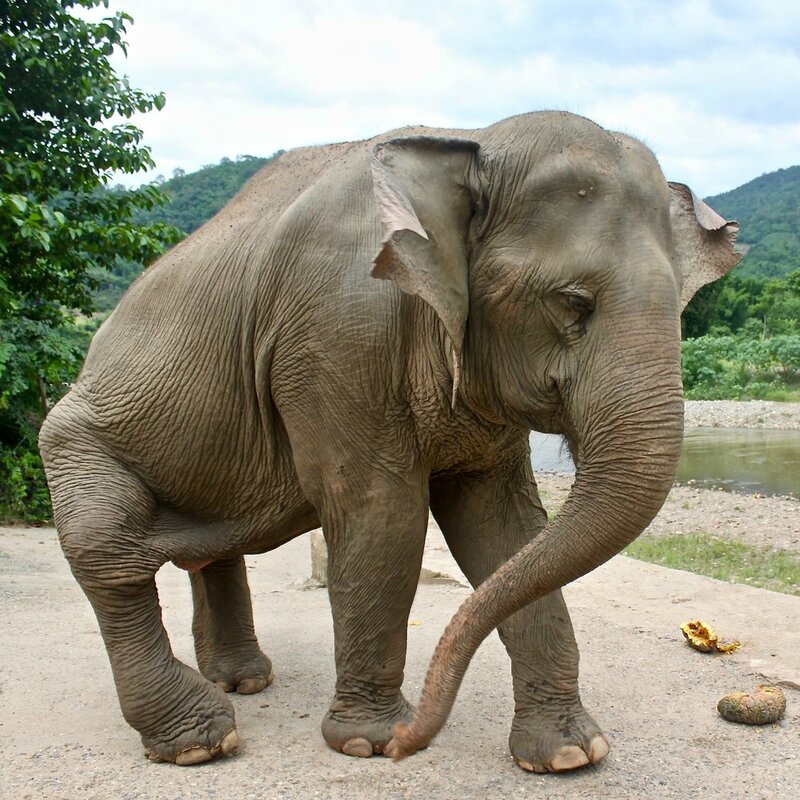 I think what truly makes ENP stand out is the staff’s dedication to spreading awareness about elephant abuse in and around Thailand. Their largest issue is the misuse of elephants for tourism; you’ll see this as no elephant riding, which has wiggled its way into the social justice warrior’s vocabulary. That’s not a knock on them, it just means their marketing works. Also, you may hear that ENP is owned by a U.S. company, and be pulled to volunteer elsewhere to, you know, keep it local. However, that’s not exactly true. 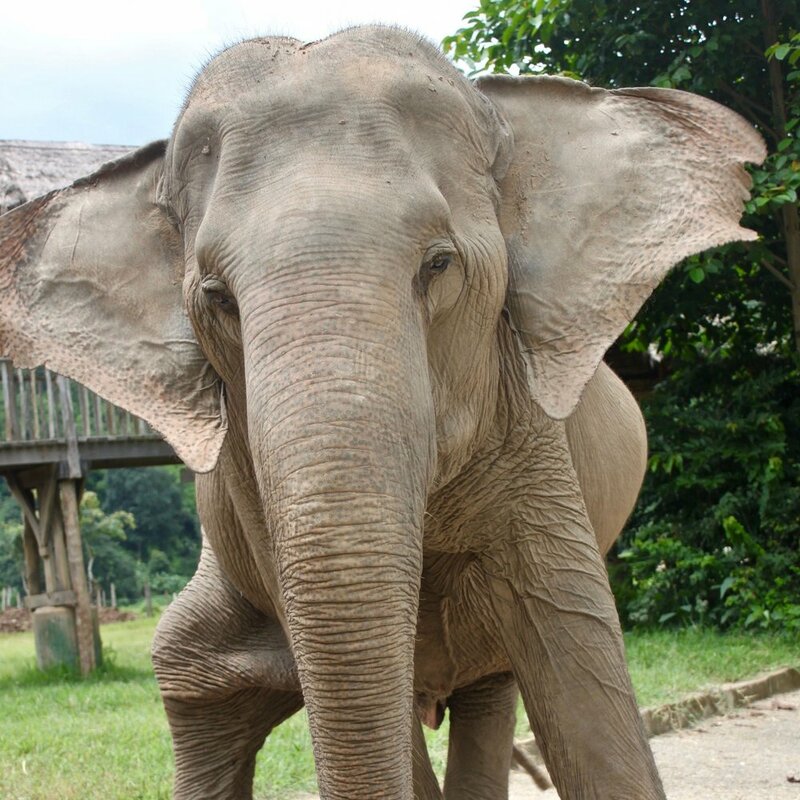 ENP is affiliated with a U.S. non-profit, The Serengeti Foundation, but it’s as Thai run as the rest of the parks. 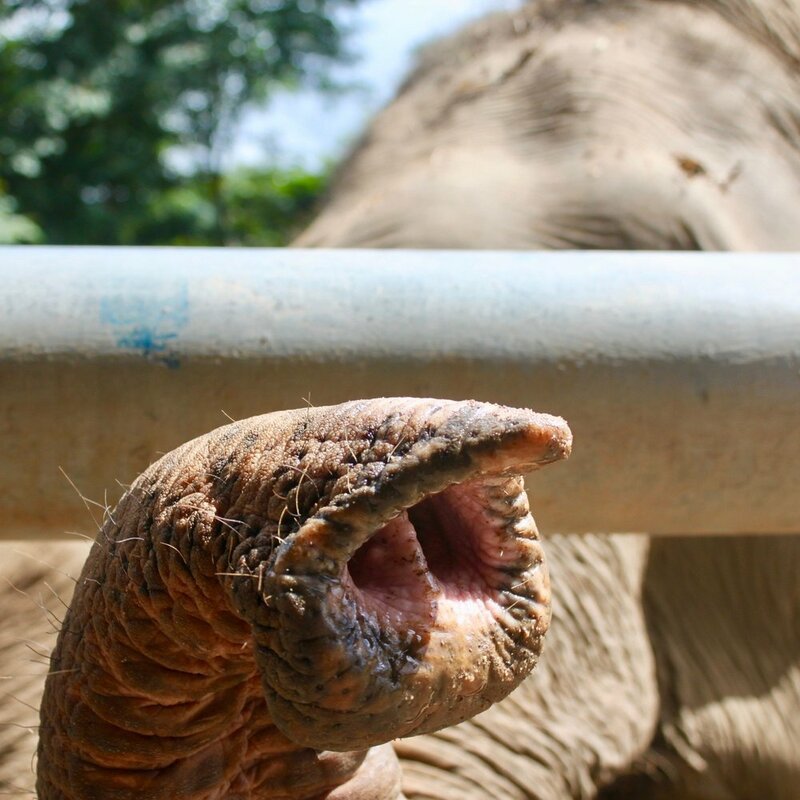 If you would like to donate to these wonderful creatures, please go to the Elephant Nature Park’s website, under Donation Options for more details. This year Michael and I visited the Elephant Rescue National Park. This experience is slightly less expensive for a one-day tour, about 68 USD. 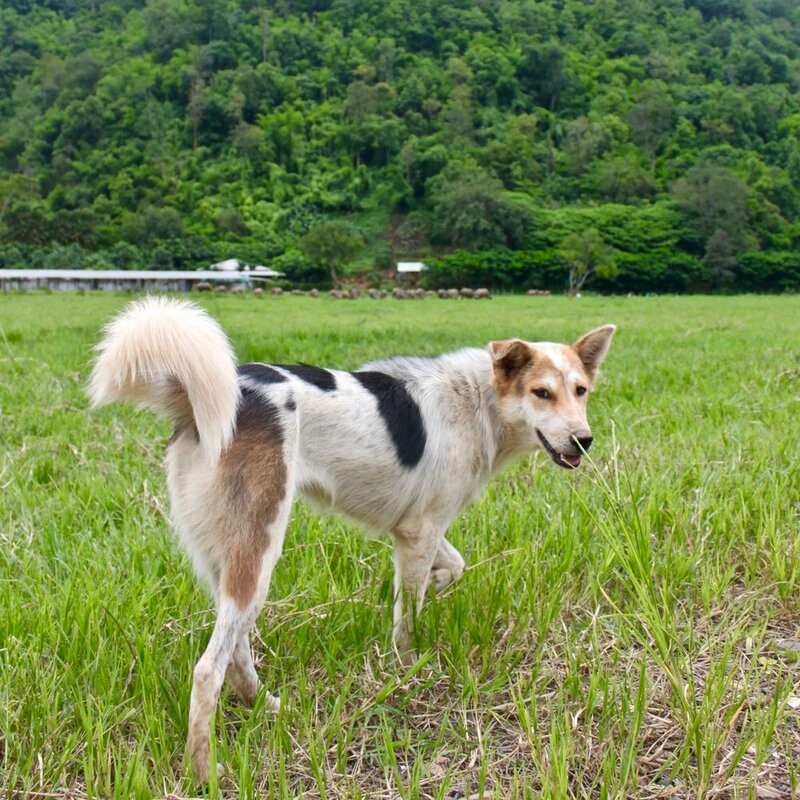 ERNP is an ethical and sustainable eco-tourism project that is run by people from the Karen hill tribe and Chiang Mai locals. All of the money that comes in through volunteerism is used for elephant rescue, food, veterinary care, and the volunteer program. 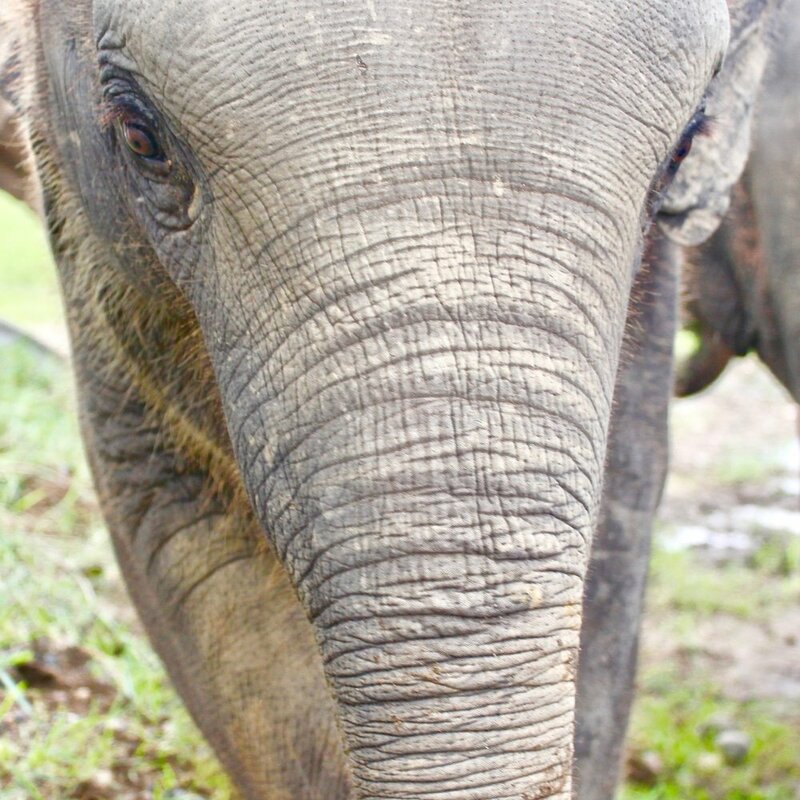 There are less elephants at this park, one family of 5, and it was still an incredible experience. I think my only complaint about visiting ERNP over ENP was the lack of information provided. 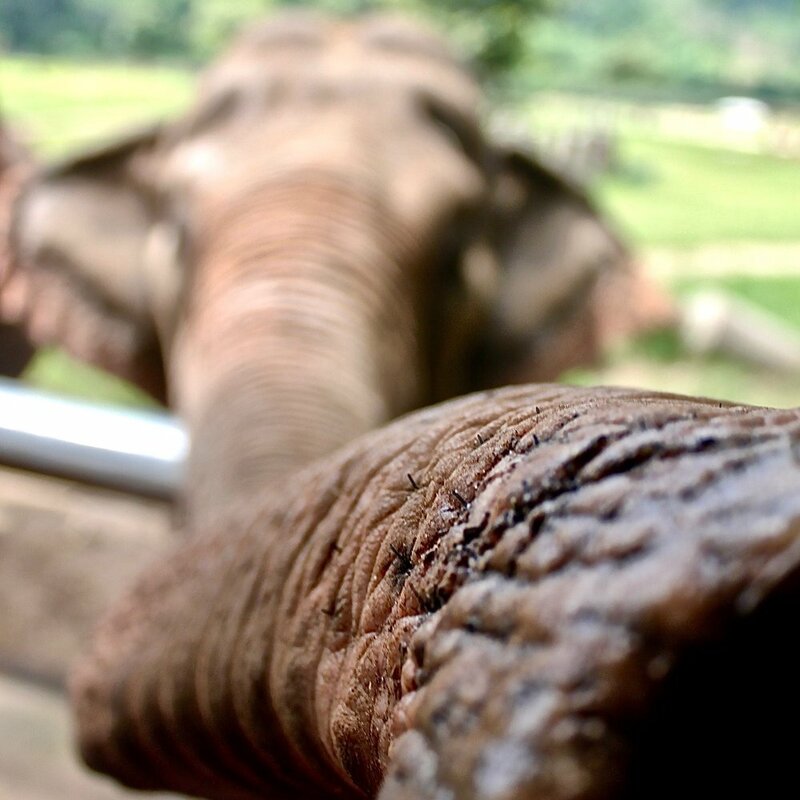 When I would ask questions about the elephant’s past, how they were rescued, or general facts about elephants, there was either a large language barrier, or the staff wasn’t engaged with those volunteering. I’m sensitive to the fact that they see hundreds of photo-hungry tourists a week, however what made my past trip so special was learning about why the nature parks are needed. 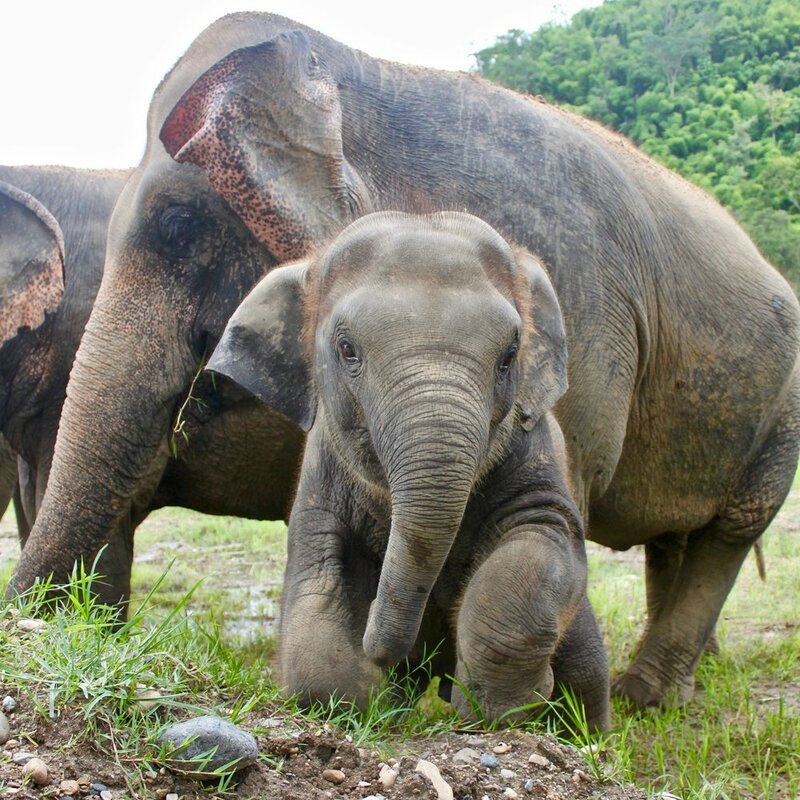 If you would like to find out more about the Elephant Rescue National Park, please visit their website if you would like more details. In short, I had a great time at both of the parks. And I would recommend a visit to either! 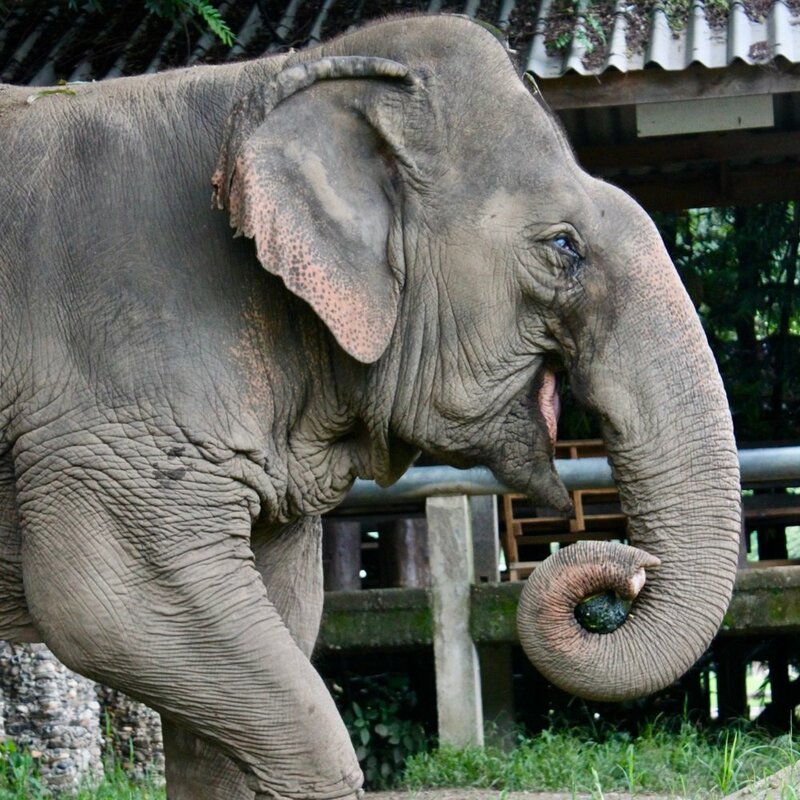 However, I’d preference Elephant Nature Park because of the information they provide about the history of elephants in Thailand, and all of the parks that help diminish elephant abuse.